Awarded to the Team with the best cheer of the day! Awarded to the team who is the friendliest or most helpful. This will be voted on by the teams in attendance. 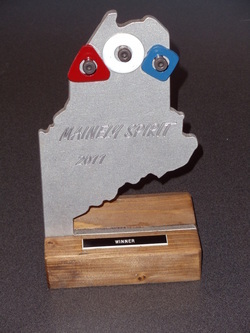 Awarded to the team who has the coolest robot or performs the coolest move during the competition. Awarded to the team who cheers for everyone else! Awarded to the team with best cheer of the day! Awarded to the team who cheers for everyone else the most! Awarded to the teams in the winning alliance. Awarded to the teams in the 2nd place alliance.